We offer a selection of high quality genuine leather keychains for women. 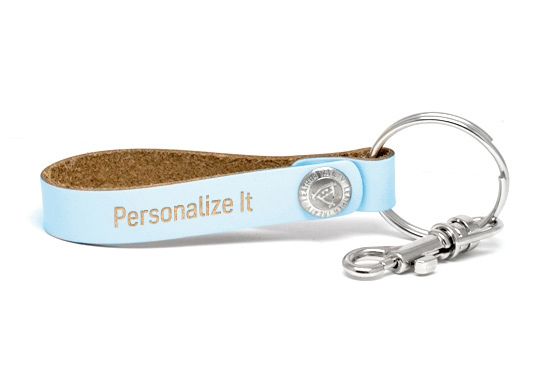 These women's keychains can be engraved or customized to leave a unique message. 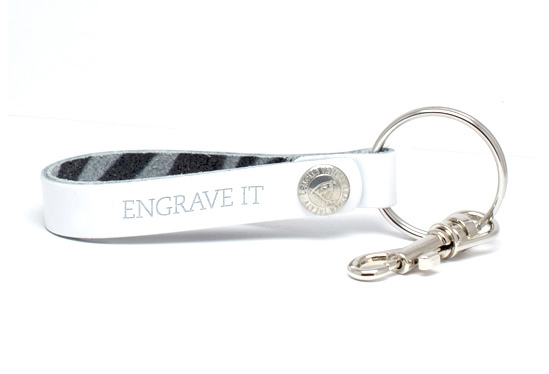 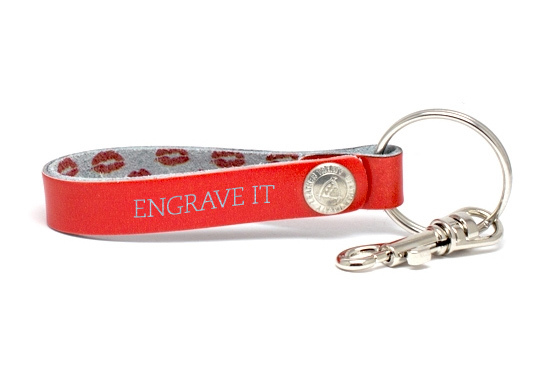 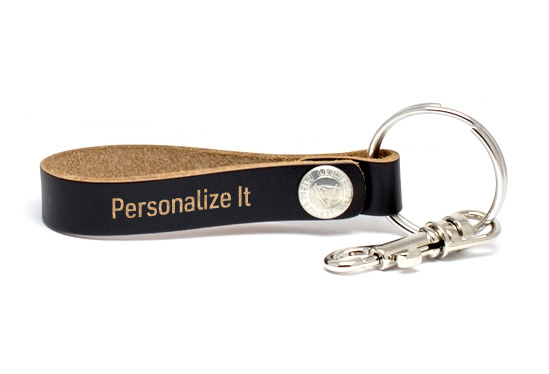 Custom engraving offered for free on all personalized women's keychains.